Solanum lycopersicum. 55-60 days. Det. 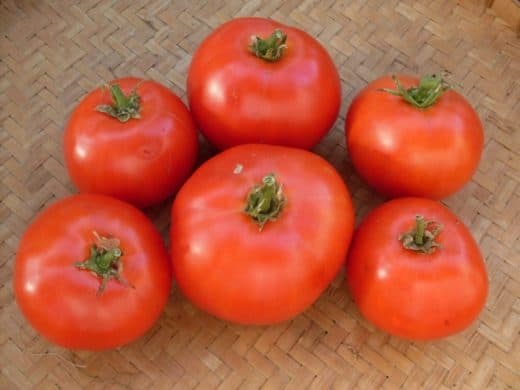 One of the largest extra early tomatoes. 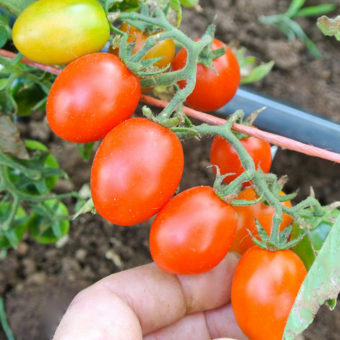 Medium sized, red, juicy 3-6 oz globes on short manageable bushes. 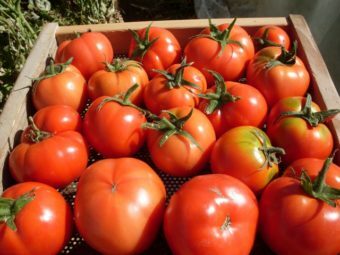 Good as an early production tomato due to its high percentage of perfect marketable fruit. 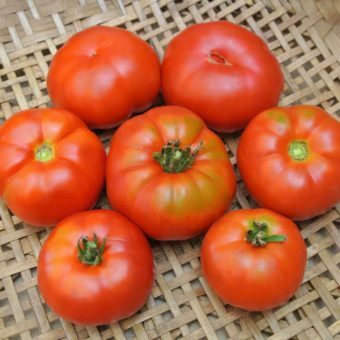 Similar to Starfire (listed under Tomato, Main Season Red) but earlier and a little smaller. 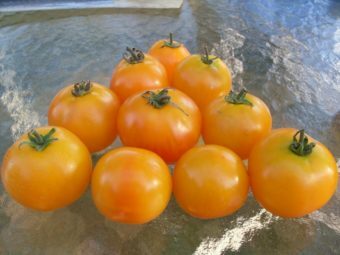 Bred by Tim Peters of Peters Seed and Research in Riddle, Oregon.